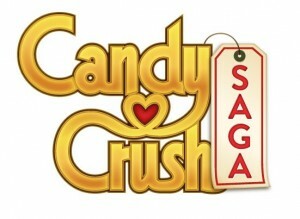 Should games like Candy Crush saga be licensed under gambling law? However, “social gambling distinguishes itself from gambling is by preventing players from taking the virtual currency they have “won” out of the game”. Yet like it or not they are playing for a prize. Does that mean the laws and regulations should be looked at again, or is that a but too much. Personally, I believe they should be looked at again. An addictive game where you put money in to increase your chance sounds a bit of the doge side. Especially since seeing the similarity in human activity between Candy Crush Saga and a fruit machine. Thanks for taking the time to share Mel. Previous Previous post: You re angry with politics right?